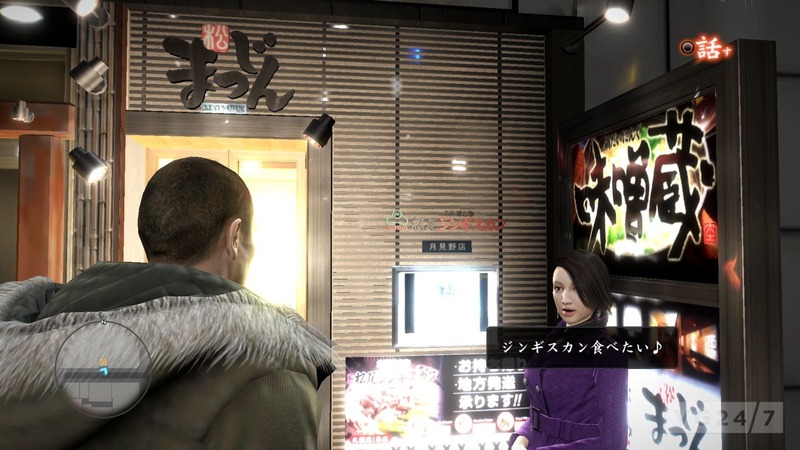 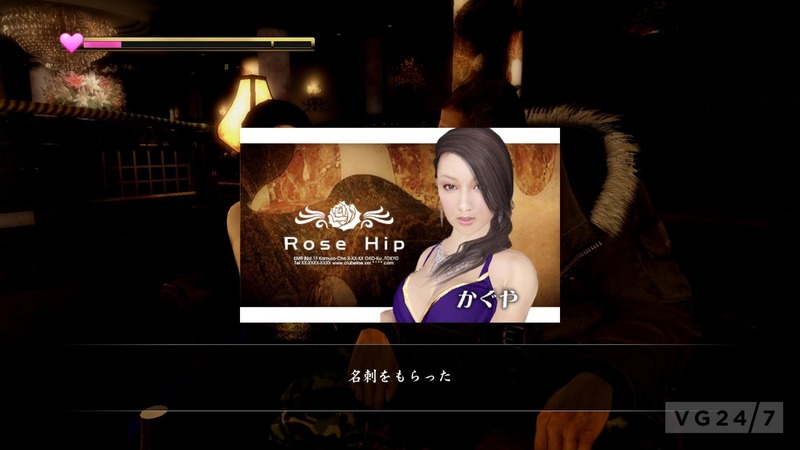 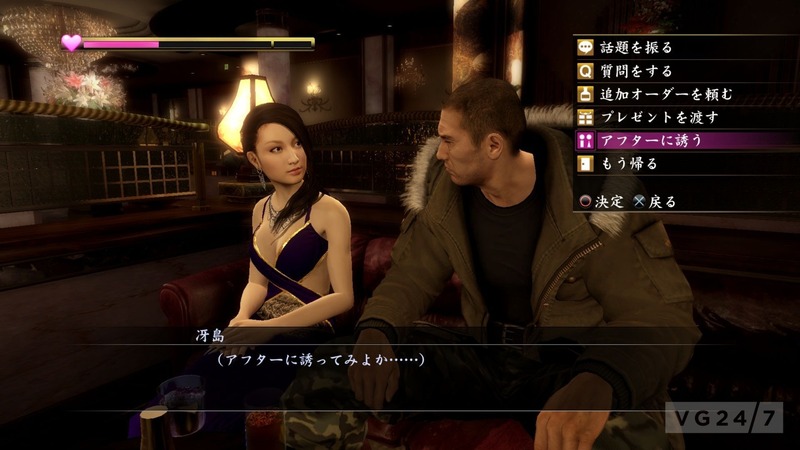 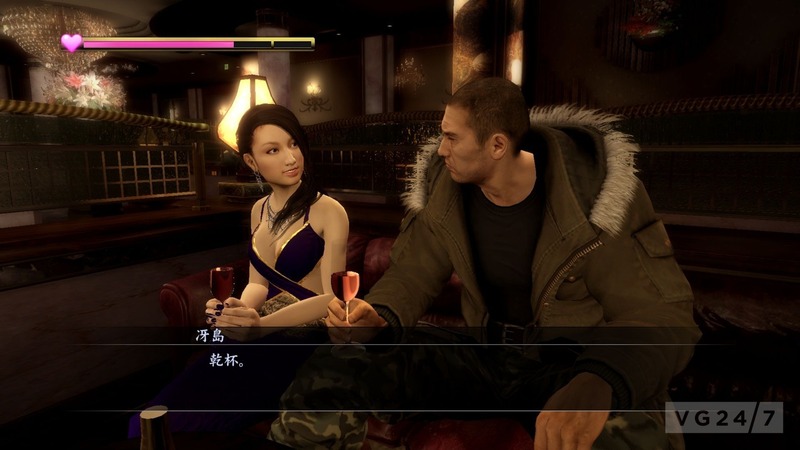 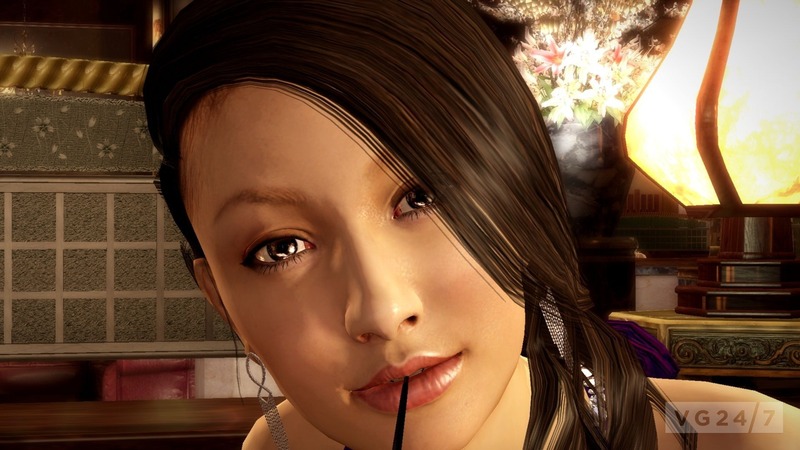 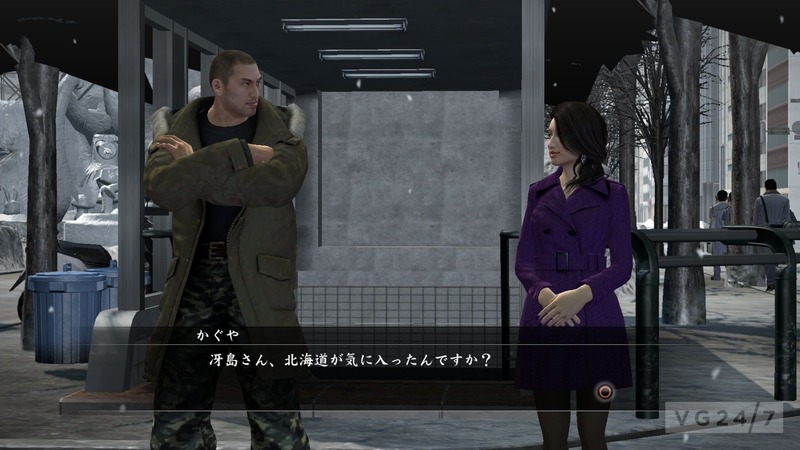 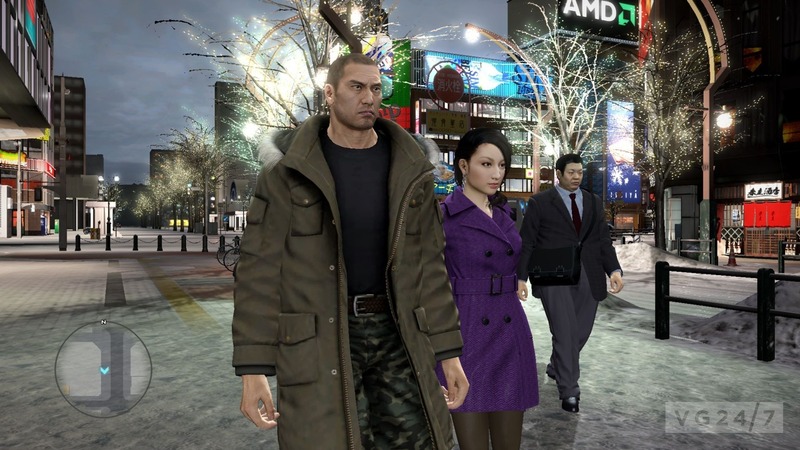 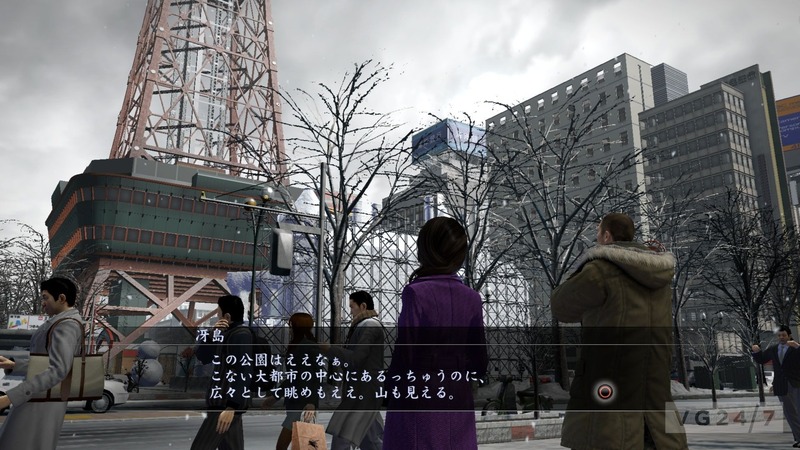 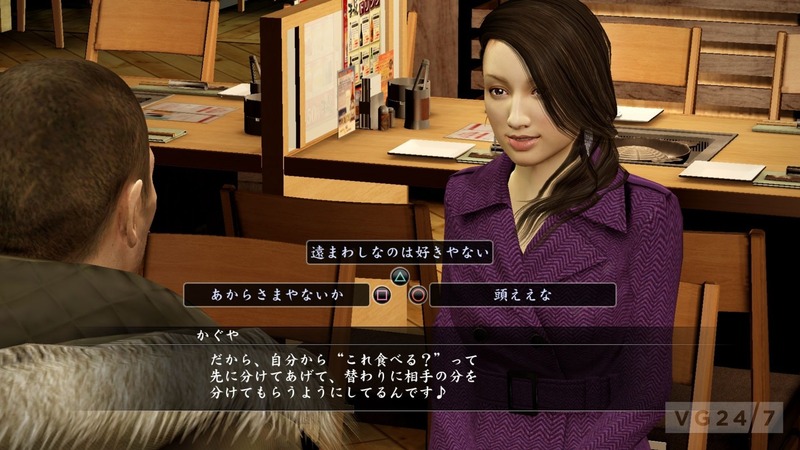 Yakuza 5 will bring back a new and improved hostess dating system, that lets players take a slew of digital divas around the Tokyo streets, cabaret clubs, and buy them drinks and other things. 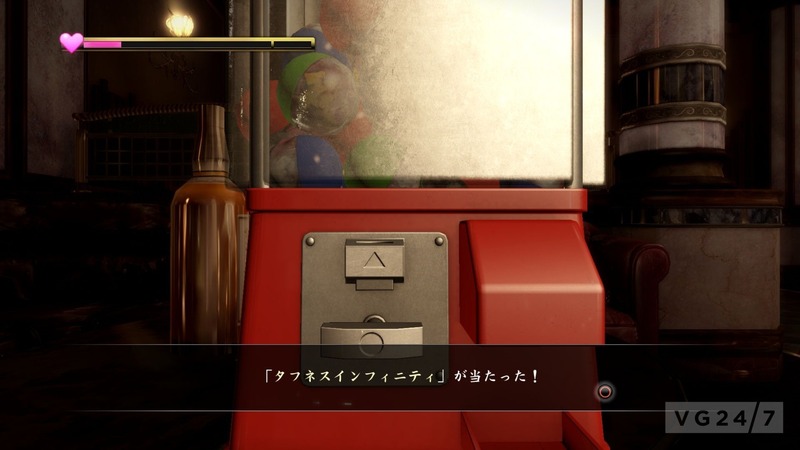 We’re sure someone will find this interesting. 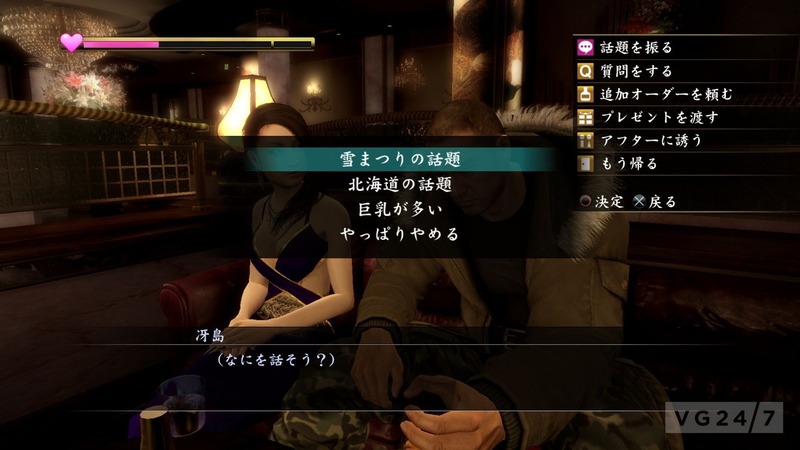 Get the screens below.